Few country music artists can claim a career spanning 50-plus years, but golden gal Loretta Lynn sure can. 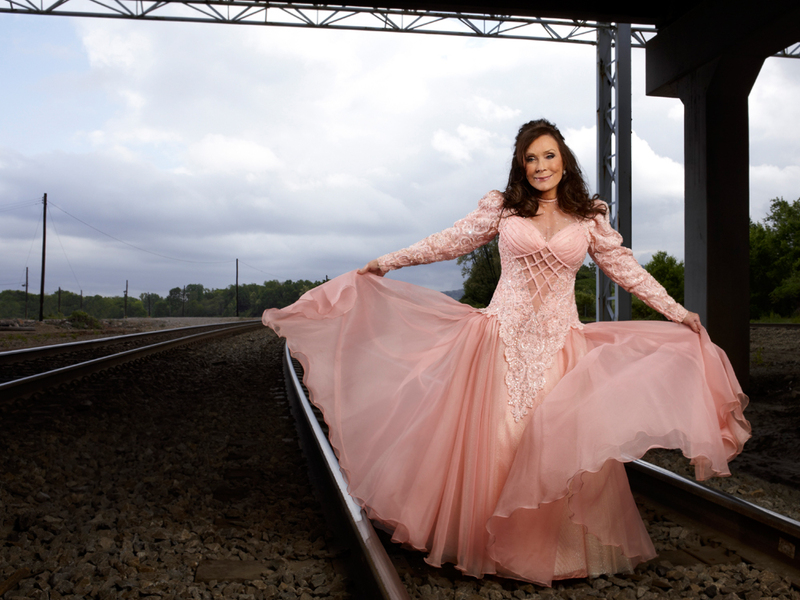 Since releasing her debut album, Loretta Lynn Sings, in 1963, the “Coal Miner’s Daughter” has been hard at work for more than a half-century doing what she loves: making music. Loretta’s songs about the domestic hardships of women and cheating partners cemented her status as one of country music’s greatest singer/songwriters of all time, paving the way for future forward-thinking, button-pushing females like Patty Loveless, Miranda Lambert, Kacey Musgraves and others. To commemorate Loretta’s 85th birthday today (April 14), we’re honoring her with 8.5 of her best songs (because we’d need a bigger staff for 85). 1. The first single Loretta ever released, 1960’s “I’m a Honky Tonk Girl,” made it all the way to No. 14 on the country charts. At the time, she was signed to Zero Records out of Vancouver, British Columbia. 3. Loretta’s 1975 “The Pill,” which was written by Lorene Allen, Don McHan and T.D. Bayless, was so controversial for its subject matter of birth control that many radio stations banned it and kept it from hitting No. 1 on the country charts. It went on to become the highest charting pop single of Loretta’s career. 4. In 1967, Loretta landed her first No. 1 song, and one of the most enduring of her career: “Don’t Come Home A-Drinkin’ (With Lovin’ On Your Mind).” It was reportedly inspired by her husband’s struggles with alcoholism. 5. Loretta reached the top of the charts in 1970 with her autobiographical single, “Coal Miner’s Daughter.” The 1980 film of the same name, which was based on Loretta’s autobiography, earned Sissy Spacek an Academy Award for Best Actress. 6. Songs like “Rated X,” which eviscerated the double standard around divorce for men and women, made Loretta a revered figure among feminists. Listen to our “For Loretta Lynn’s 85th Birthday: 8.5 Songs That Prove She is the Baddest Woman in Country Music History” playlist on your preferred music service!